Since Google launched AdWords remarketing in 2010, the concept of retargeting has become bigger and has been adapted to different platforms including social media networks. Audiences familiar with a brand are a high-value segment for businesses to advertise to. If you don’t know how remarketing works or the various types available for use, you’re lagging behind your competitors. Read on to learn about different forms of retargeting and how they work. At the crux of AdWords remarketing and social media retargeting are site visitors. Site retargeting refers to the practice of using site visitor information to bring them back. You add a small remarketing code to every website page from where you want to collect visitor information – these could be form filling pages, an About Us page, specific product pages and the shopping cart page. Visitors can get added to remarketing lists through cookies placed on their browsers. With Google remarketing campaigns, you can target site visitors as they browse Google Partner websites that are part of the Google Display Network. 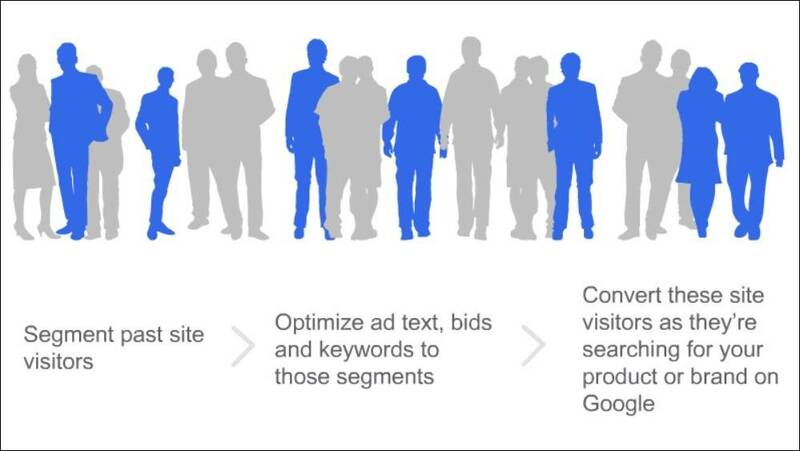 AdWords remarketing can be used for targeting non-converting site visitors including shopping cart abandoners as well as customers who successfully completed a purchase transaction (for cross-selling or selling a related product). You can achieve high level targeting by creating customized audience lists, tailored campaigns and tailored ads depending on their on-site activities and behavior. 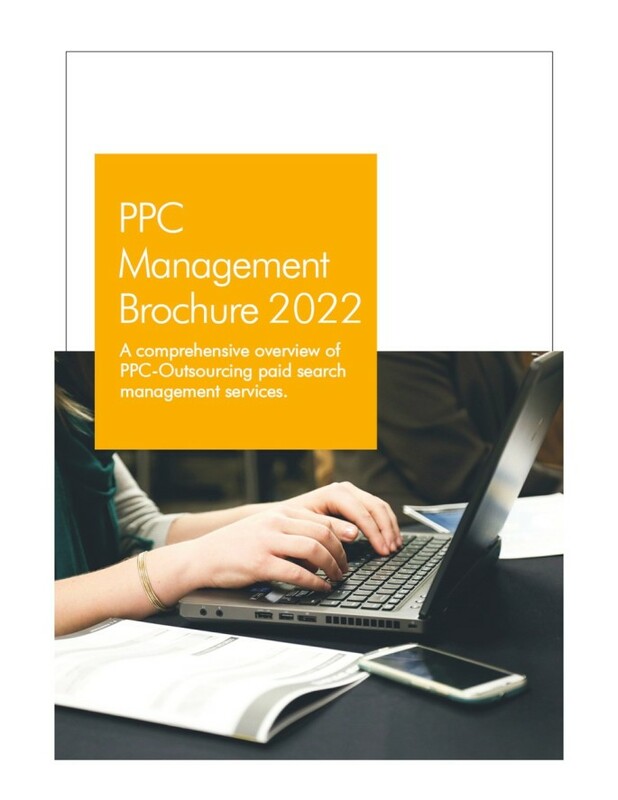 As part of Google remarketing services, professional digital marketing agencies build remarketing lists for search ads (RLSAs) for existing AdWords campaigns. Remarketing lists help marketers set bids, develop ads and select keywords based on the fact that these searchers had previously visited the website. 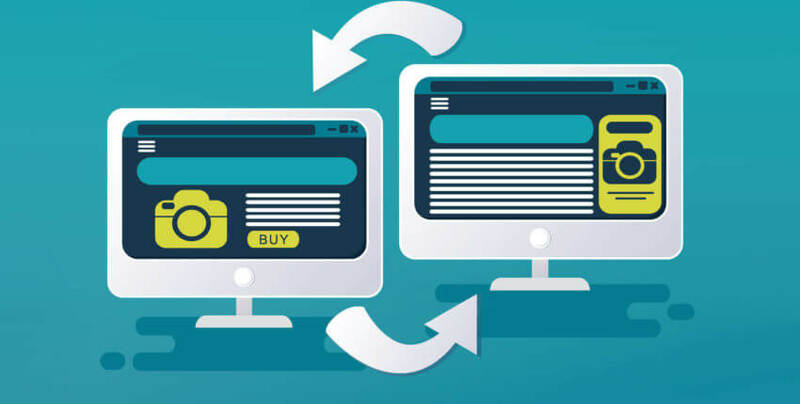 Remarketing strategies such as optimizing bids for site visitors who visited recently or showing ads that entice shopping cart abandoners to come back are effective in driving conversions, sales and revenues. Much like Google remarketing services, you also have Facebook and Twitter remarketing services wherein ads are served on these two individual social networking platforms separately. This feature makes social media retargeting more specific and restrictive but it can deliver quality results if you’re targeting specific audiences who spend a considerable amount of time on these platforms. E-mail retargeting allowed businesses to show ads to e-mail subscribers who opened the business’s mails. They were then served ads as they browsed other websites and social network sites. However, this practice became invalid when Google changed the way it displays images and the retargeting pixel couldn’t be added to e-mail subscriber’s browser – so basically, you couldn’t create retargeting lists. CRM retargeting has emerged as an alternative to e-mail marketing. In CRM retargeting, you just need users’ email addresses to be able to serve ads. You upload the email list to a third party service provider such as Ad Roll or Perfect Audience and they do the work of matching data you provided with data they collect from other online/offline CRM sources in order to identify users and serve your ads. For CRM retargeting to be successful, you need to select right match settings when you upload data. Another type of retargeting is search retargeting which allows remarketing services providers to serve ads to audiences who have searched for keywords related to your business on previous occasions but never visited your site. With this form of retargeting, you can reach high-quality but entirely new audiences. It’s effective because it targets recent intent and ads can be displayed on the web as well as Facebook. Is there anything else you want to know about retargeting? Get in touch with our remarketing services team and clear all doubts!